Copyright © 2013 John Lawrence. This is an open access article distributed under the Creative Commons Attribution License, which permits unrestricted use, distribution, and reproduction in any medium, provided the original work is properly cited. In accordance of the Creative Commons Attribution License all Copyrights © 2013 are reserved for SCIRP and the owner of the intellectual property John Lawrence. All Copyright © 2013 are guarded by law and by SCIRP as a guardian. 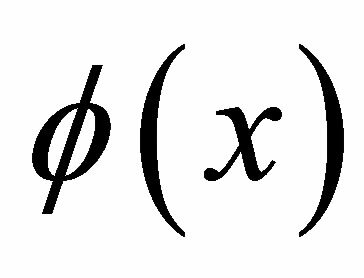 The Laplace distribution is one of the oldest defined and studied distributions. 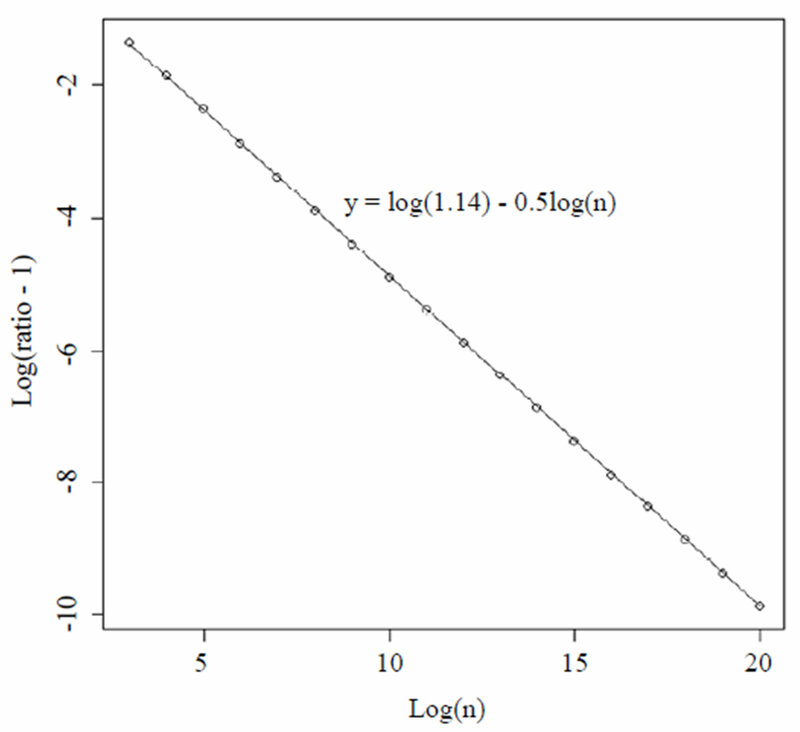 In the one-parameter model (location parameter only), the sample median is the maximum likelihood estimator and is asymptotically efficient. 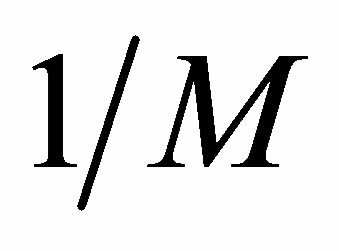 Approximations for the variance of the sample median for small to moderate sample sizes have been studied, but no exact formula has been published. 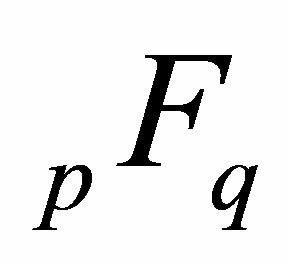 In this article, we provide an exact formula for the probability density function of the median and an exact formula for the variance of the median. 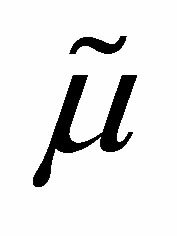 Laplace is credited as first discovering the Laplace distribution in 1774 . The discovery of the normal distribution, which holds a central place in many applications of statistics, predates that of the Laplace distribution. It was discovered in 1738 by de Moivre according to . Gauss and Laplace were contemporaries who both made significant discoveries about the normal distribution. Keynes  wrote “The popularity of the normal law, with the arithmetic mean and the method of least squares as its corollaries, has been very largely due to its overwhelming advantages, in comparison with all other laws of error, for the purposes of mathematical development and manipulation... So powerful a hold indeed did the normal law obtain on the minds of statisticians, that until quite recent times only a few pioneers have seriously considered the possibility of preferring in certain circumstances other means to the arithmetic and other laws of error to the normal. Laplace’s earlier memoir fell, therefore, out of remembrance.” Over the past 100 years, the Laplace distribution has enjoyed the resurgence in many applications such as economics, engineering and finance . The reader is also referred to this book for a history of the Laplace distribution, its important properties and generalizations. 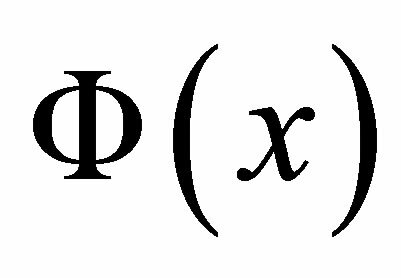 Let denote the probability density function of a one-parameter Laplace distribution with variance 1. 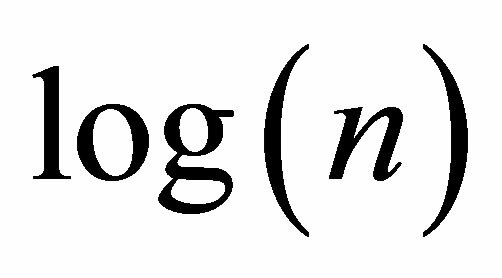 It is well known that from a sample of odd size 2n + 1 where n is any positive integer, the sample median, , is the maximum likelihood estimate of μ. 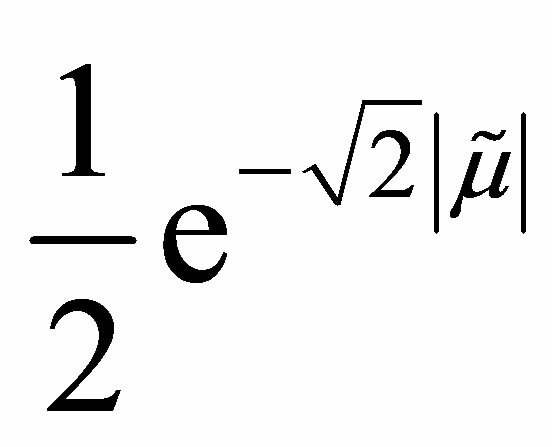 Moreover, although the derivative does not exist at μ, the Cramer-Rao lower bound for the mean squared error of estimation of μ exists and is . Also, we have which implies the median is an efficient estimator in the asymptotic sense. However, is not a sufficient statistic and there are more efficient estimators for small samples, for example the average of the middle three observations can be more efficient. Finally, the sample mean is also asymptotically normal and asymptotically the ratio of the variance of the mean to the median is 2.
and the sample size were 999, the upper bound would be approximately 1.513. This suffices for their purpose, which was mainly to show that this ratio was less than 2, which in turn implies the median is a more efficient estimator than the sample mean. However, it seems like an inadequate upper bound since we know the ratio converges to 1.  attempted to tabulate the approximate variance for , and 8. We found that in general his approximations were close to the true values (to two digits), but were not correct in two out of these five cases (see Section 3). This paper makes two contributions. 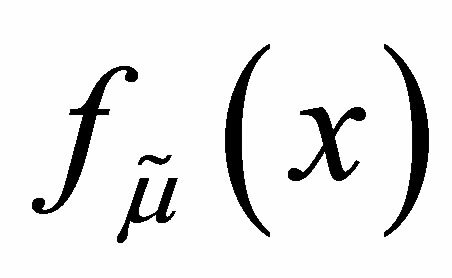 First, we find an explicit formula for the distribution of the median of a random sample from the Laplace distribution. Next, we find an exact formula for the variance of the sample median. These contributions are important because the median is the essential estimate of location for the Laplace distribution in the same way that the mean is the essential estimate of location for the normal distribution. 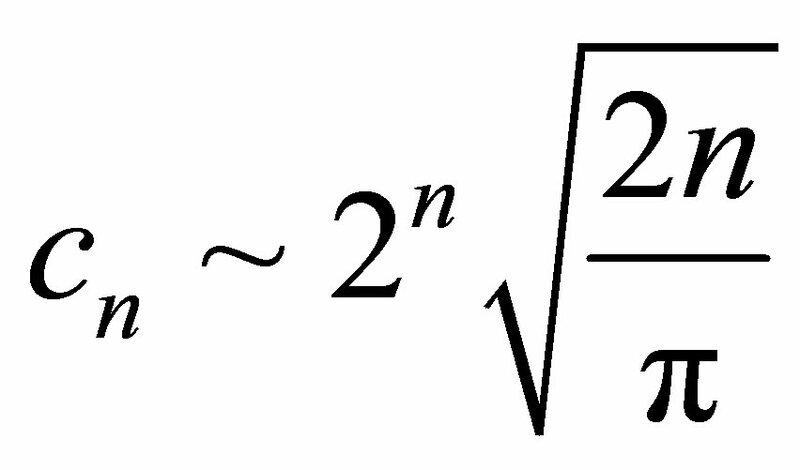 Hence, has a Beta distribution truncated on the interval . 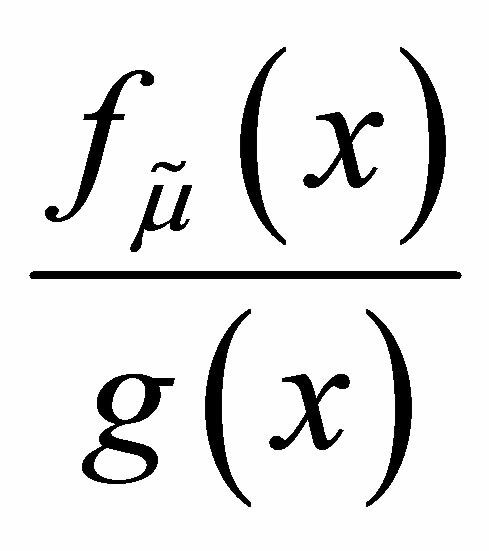 where is the generalized Hypergeometric function. For , and 8, the ratios of the variance of the median to the variance of the mean (rounded to 6 digits) are 0.958333, 0.877951, 0.824767, 0.787808, and 0.708761. In comparison to the approximations listed in the bottom row of Siddiqui, these are close in all cases. 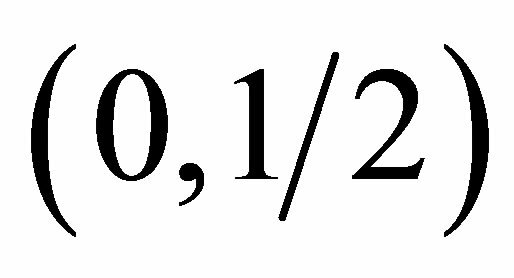 In the case of n = 3, (corresponding to a sample size of N = 7 in his notation) he gives the approximate value of 0.81, but it should be 0.82 rounded to 2 digits. 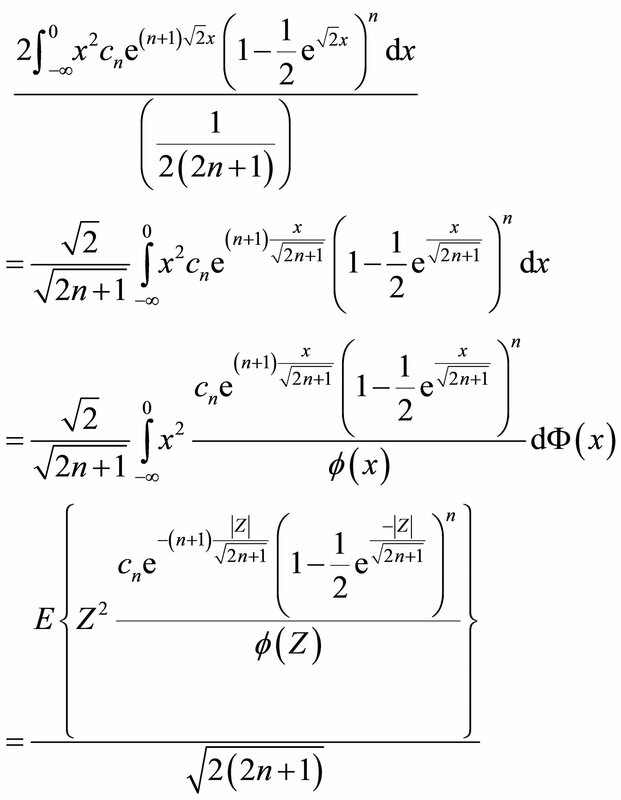 Also, in the case of n = 4, he gives the approximation 0.78, while it should be 0.79. As a further example, consider the case n = 499, corresponding to a sample size of 999. This would be a rather large dataset by most standards and one might think the asymptotic variance would be accurate. However, the ratio of the actual variance to the asymptotic value is 1.05122, or about 5% larger than the CramerRao lower bound. Although not very close to 1, it is substantially closer than the upper bound of 1.513 provided by the Chu and Hotelling approximation (see Section 1). 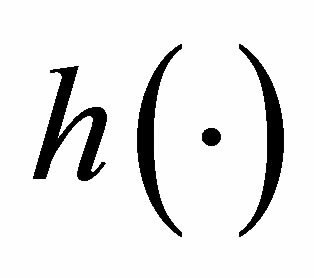 where denotes the integrand and N is a large integer. Start with values of n that were the closest integers to . 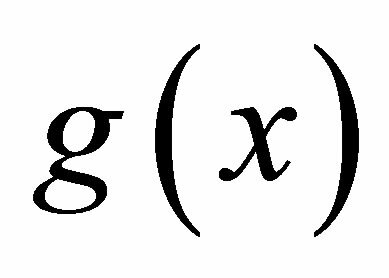 Hence, at least in this range of n, the ratio is approximately . Note, the largest n here is approximately 500 million, which corresponds to a sample size of about 1 billion. Figure 1. 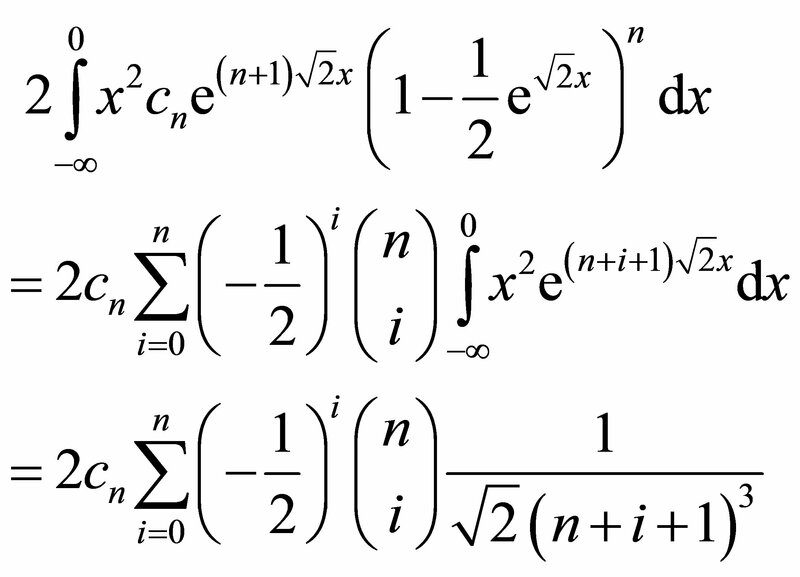 Transformed values of ratio (actual variance of the median divided by asymptotic variance estimated by numerical integration) for different large values of n.
approach could be used to find the distribution of any other order statistic. For even sample sizes, the median is the average of the two middle observations, which makes it slightly more complicated to analyze because the joint distribution of two order statistics is needed. However, a similar approach used here may also handle the even sample size case. Furthermore, this approach could also be useful in analyzing the variance of other estimators such as the average of the middle three or middle five and observations. And it could be helpful in finding the optimal estimator for small sample sizes. This exact variance may be useful in constructing approximate confidence intervals or hypothesis tests. But, caution should still be used in using the normal approximation. Exact tests and confidence intervals can be constructed from the exact distribution. Lastly, in the two-parameter Laplace model, not considered here, a further adjustment may be needed in such procedures due to the estimation of the scale parameter. P. S. Laplace, “Mémoire sur la Probabilité des Causes par les Évènemens,” Mémoires de Mathematique et de Physique, Presentés à l’Académie Royale des Sciences, Par Divers Savans & Lûs Dans ses Assemblées, Tome Sixième, 1774, pp. 621-656. 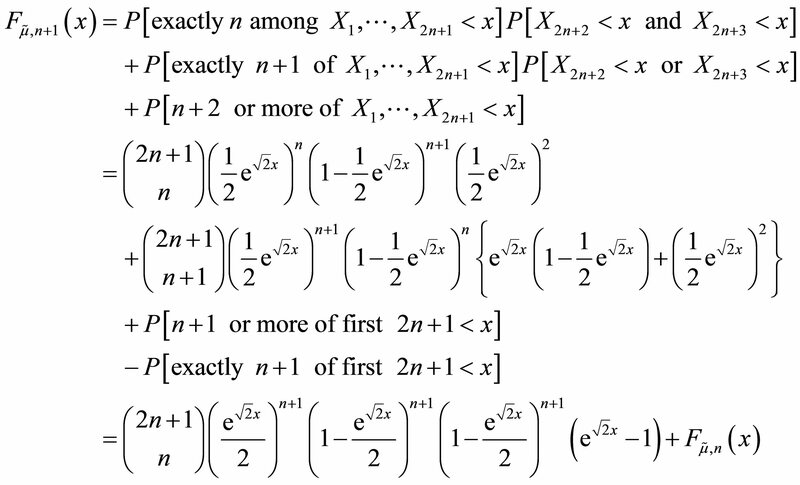 N. L. Johnson, S. Kotz and N. Balakrishnan, “Continuous Univariate Distributions,” Vol. 1, Wiley, Hoboken, 1994. We suppose that the formula for the density is true for some positive integer n.
*The views expressed are those of the authors and not necessarily those of the US Food and Drug Administration.